Sooo … Muscles? & Mascara? I am a gym rat. I work out at least 5 days a week. If I could get paid to workout, I would do it all day long. And while I am a certified Les Mills BodyPump instructor, I certainly don’t get paid what I get at my “real” job. I would have to teach 13 classes a day to make what I make at my adult job. I don’t even think my gym is open enough hours to allow me to teach that many classes a day. Regardless, fitness is a passion of mine. So when I was trying to decide on a name for my Younique business, I wanted to incorporate my passions together. 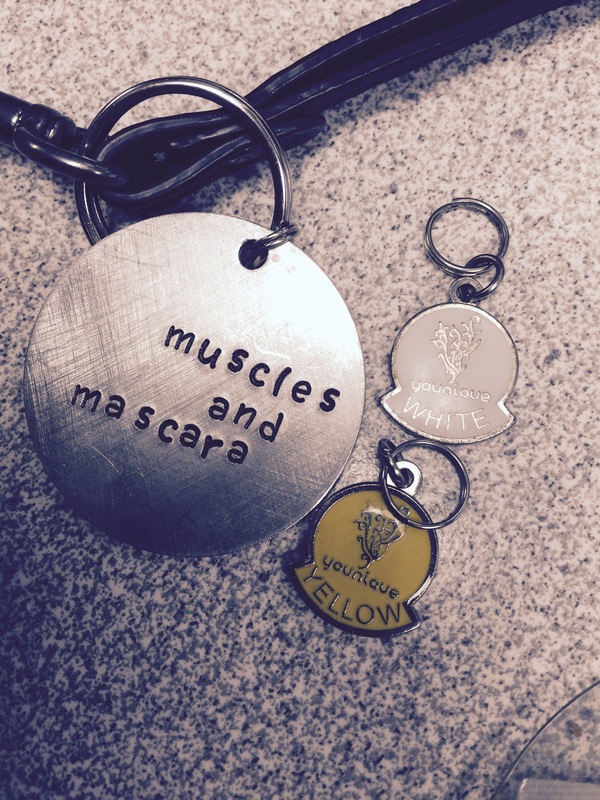 And Muscles & Mascara was born. My life consists of my family, my gym, and my business. I’m pretty simple. Everything else is just white noise.